Happy February! The month of love. And the month to express your love. We have a lot of fun making valentines for my kids’ school friends. Here are some past valentines we have done. For my preschooler’s valentines this year we decided to have a little fun and change up the normal card giving. 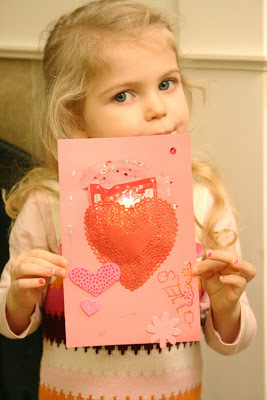 After all, what preschooler actually reads the valentine card? 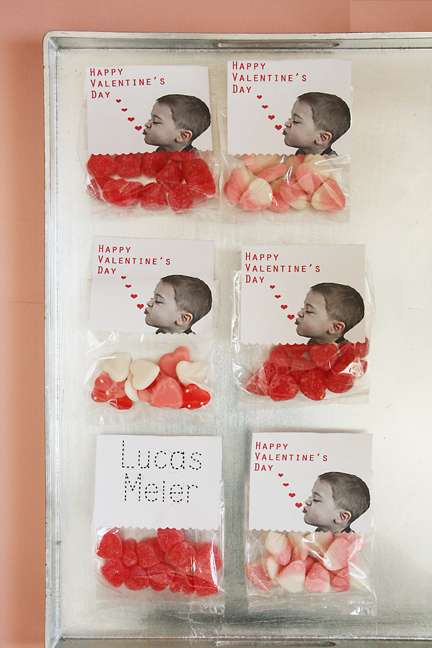 Lucas told me his valentines had to have candy. So, we decided to do candy airplanes! 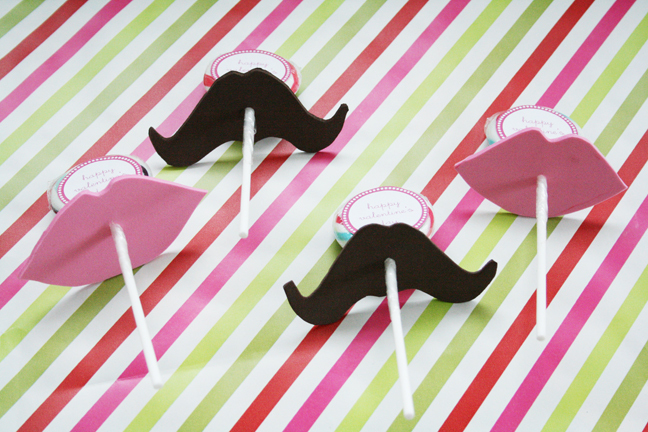 Sweet and interactive. Just what little boys need. We had a lot of fun building the airplanes together. Stella constructed the planes, I put on the banners and Lucas watched and ate up any broken parts. 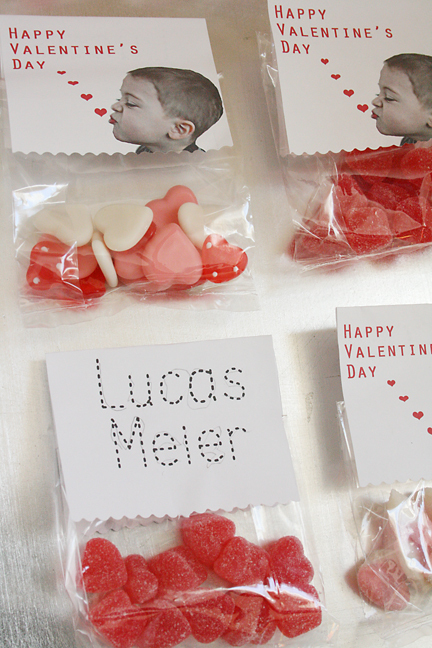 If you haven’t done valentines for your child yet, this is a fun project to do together. Here’s what you’ll need. 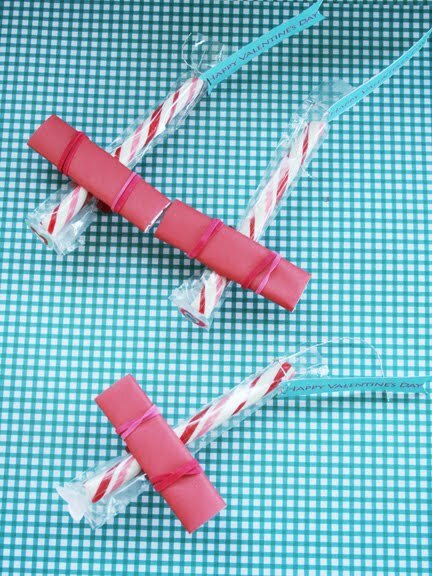 All you do is take the 2 gum sticks and put them together. I used 2 gum sticks instead of one to make the wings sturdy. 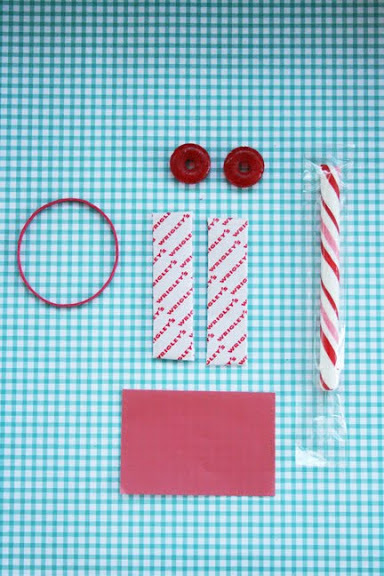 Wrap the red paper around the two gum sticks and tape on the bottom. Next thread the rubber band through the two lifesavers and balance the candy stick in between the two lifesavers. 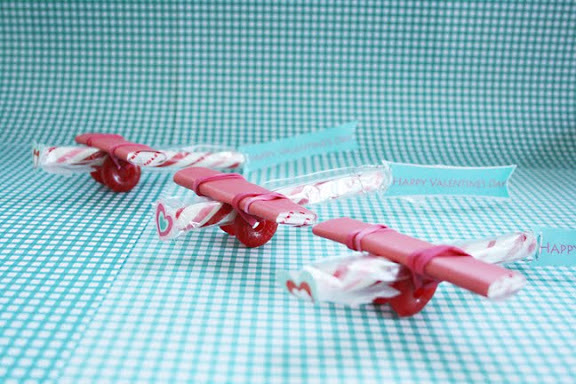 Then take your wings and place on top of the candy stick perpendicular and then pull the rubber band up and over the wings on both side. I wrapped the rubber band twice to make it secure. Use the heart stickers to decorate the front. 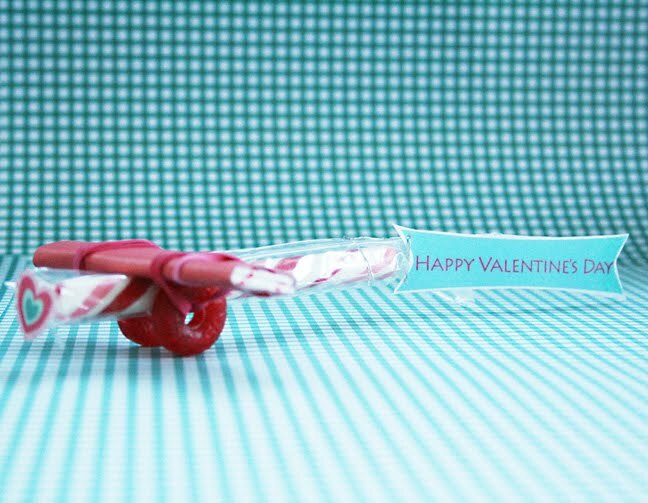 Download the FREE happy valentine’s airplane banner. Print on cardstock, cut out and have your child write their name on the back. 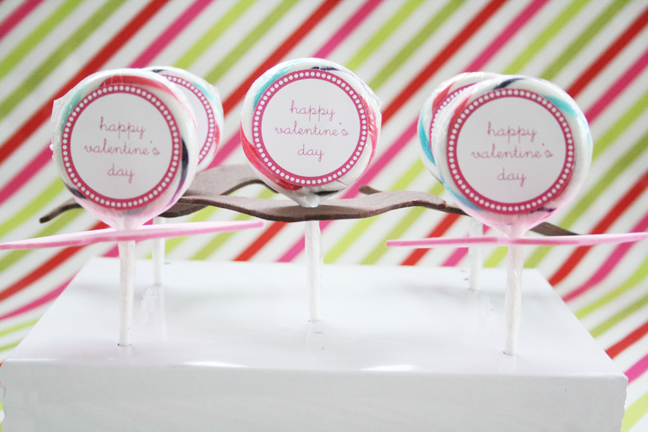 Hole punch the corners of the banner and thread string through it and tie to candy stick wrapper. Free February Calendar Printable for your desktop or tablet wallpaper! Happy February! I am excited to introduce a new series this year! At the beginning of each month I will share a free calendar printable for you to download and print for your desk or use as a wallpaper for your computer screen or tablet. The theme this year is girl theme, so every month there will be a new girl. So right now you will be able to download the February Calendar free printable. We had one for January but didn’t get her out in time. At the end of the year, I will post January’s girl so you can have the complete set. We designed the calendar so you can cut off the bottom part and have a collection of girls to frame for a gallery wall or use for card to send to a friend. These designs are exclusively designed for Darling Darleen as my graphic designer contributor Melissa does an amazing job to bring out my ideas! I will also be sending these as a printed calendar out in my jewelry orders as a thank you! For desktop computer wallpaper, all you do is save the image. For Mac users, go to your Apple menu>System Preferences. Click on Desktop & Screen Saver. Then find you image in the folder. For PC users, Choose Start>Control Panel>Appearance and Personalization>Personalization>Desktop Background. Find you picture and choose to save as the desktop background.